NEW YORK (AP) — A jury at the U.S. trial of Mexican drug lord Joaquin “El Chapo” Guzman concluded its second day of deliberations without a verdict Tuesday after jurors sent the judge a handful of notes indicating interest in the kingpin’s alleged attempts at diversifying his smuggling operation to include methamphetamine. One note asked for a reading of testimony about the Sinaloa cartel’s efforts around 2005 to obtain ephedrine from Asia to produce meth. The jury also listened to an intercepted 2011 phone call in which Guzman talked about wanting more customers for “ice” in the United States. In addition, the jury was provided transcripts of extensive testimony by two brothers from a Colombian drug-trafficking clan. The pair of narcos detailed how they used a fleet of private planes to supply tons of cocaine to the cartel during the Colombian-Mexican coke boom the 1990s and 2000s. 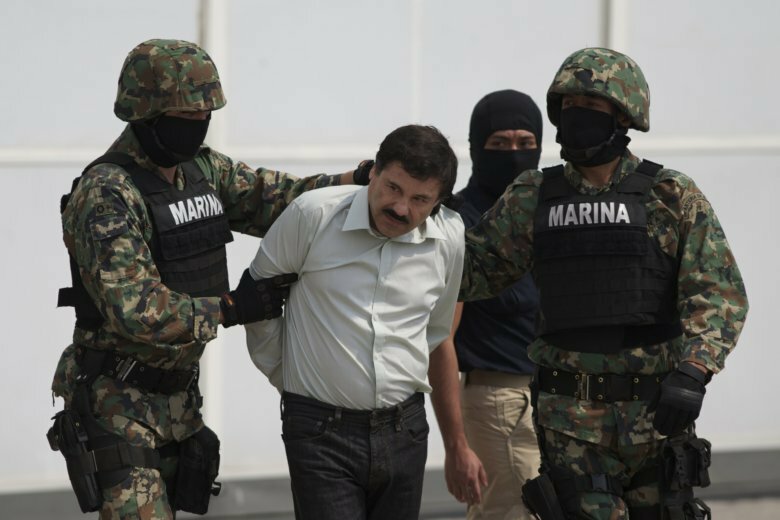 The brothers were among 14 cooperators to take the witness stand at trial, including many who described Guzman’s willingness to use violence against enemies of the cartel. The defense has accused the cooperators of making him a scapegoat for their own crimes.